Some teas suffer from being infused in water that is too hot. On this subject, I’d like to tell you that you cannot make a good cup of tea if the water has been boiled, even if it is then left to cool down. 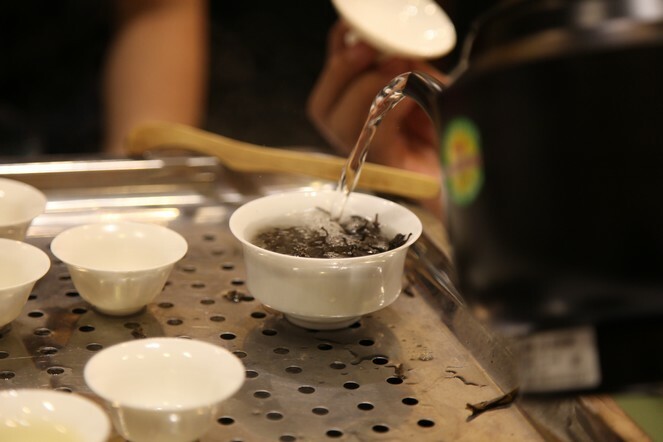 In fact, when water boils, the oxygen evaporates, and the tea leaves need this oxygen during infusion to release all their flavours and aromas. Why does that matter? Can you go into more details of how that changes? What are the sources of this information? In China, usually you always have to boil the water first for safety reasons. Thank you for the The importance of water temperature information. Interesting, clear and precise. Congratulations again on a good job François-Xavier. Yes of course you may have to boil water for safety reasons. To go further on that subject here is a contribution of a friend of mine who is scientist. I’m sorry it is in french and I don’t want to take any risk while translating. !